3D noise reduction, IPS large screen local voice control. Sigmastar image processing chip with full HD image processing technology and high fidelity H.264 video encoding storage compression video image clear and delicate. 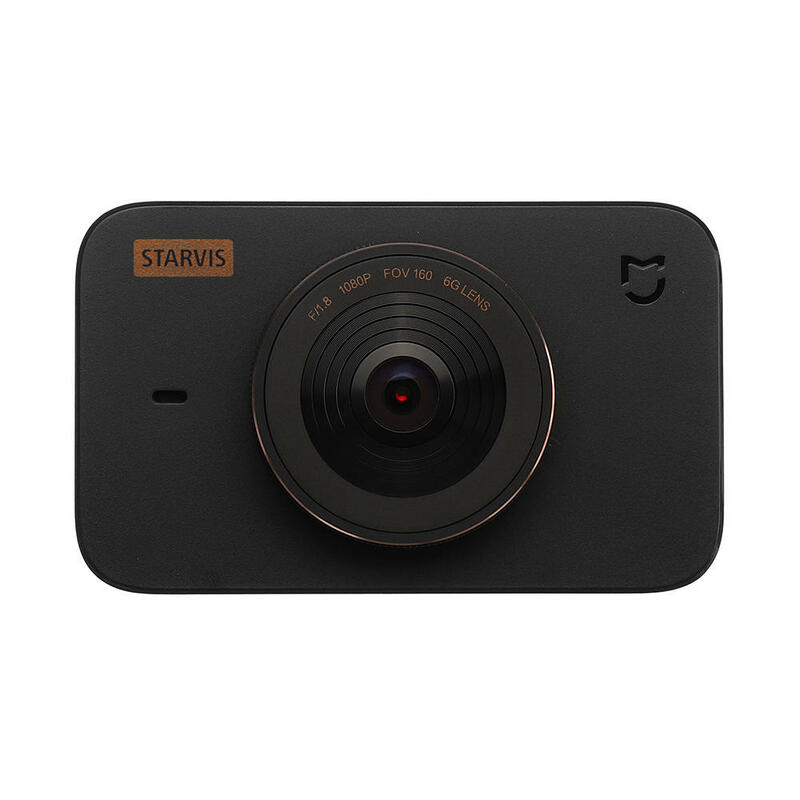 Xiao Mijia Car DVR Camera 1S with powerful voice control function, camera and video can be operated quickly by voice. Automatically enter parking monitoring mode after the vehicle is turned off. It is installed with electrostatic stickers, which can effectively avoid the risk of high temperature falling off, and is more durable and durable.